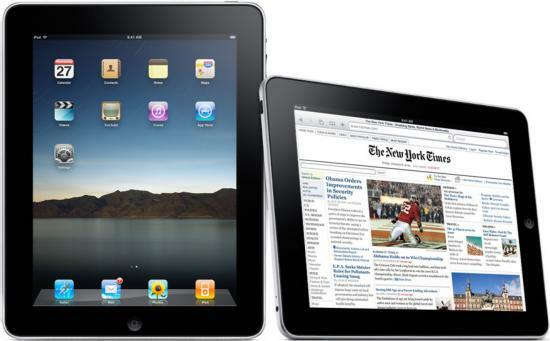 iPad Dominates 2010, Will 2011 Tell the Same Tale? 2010 was the year of the iPad, as the Apple tablet wipes the floor with the competitions' faces. Will 2011 tell the same tale? The numbers are in (well, most of it), as iPad completely wiped the floor with the competitions’ faces by generating almost 100% of sales revenue in 2010. According to Gartner, out of the total world spendings on tablets of $9.6 billion, Apple’s first born tablet – the iPad – took the lion’s share with $9.566 billion, leaving the scraps of millions to other tablets that went on sale. Market share for 2010 however, tells another tale as IDC downplays the iPad to 83% compared to the rest of its competitors. Still an impressive feat, but in the end, it’s the money generated that matters instead of market shares. Are we going to see the same tale this 2011? Highly unlikely with several manufacturers starting to pick up momentum in the category. Although, it’s quite troublesome to know that the full version of the legendary Android 3.0 Honeycomb has been delayed from its original release date. Motorola Xoom will still come out with Honeycomb, although a more toned down version of it. Apple first shipped its iPad with 7.3 million units for the first quarter, then 14.789 million for the entire 2010. Despite having a considerably more expensive price tag ranging from $499 to $829, it was the most bought tablet for the year.